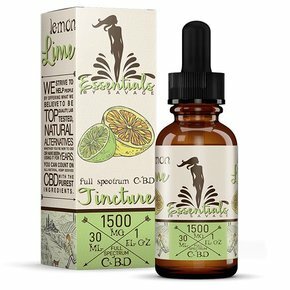 Cannabidiol or CBD oil is a health supplement that has therapeutic properties to improve your health and vitality. 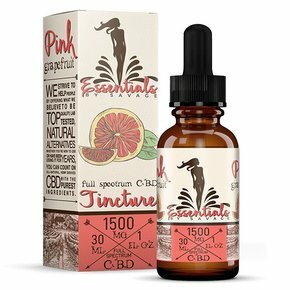 But make sure you invest in an organic or real CBD oil to experience its amazing health benefits like relief from chronic pain, managing stress and depression, relieving arthritis symptoms and more. 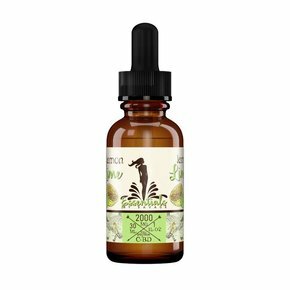 Savage CBD provides you with all natural CBD oil that is unflavored, non-psychoactive and free from chemical or pesticides to avoid any side-effect. 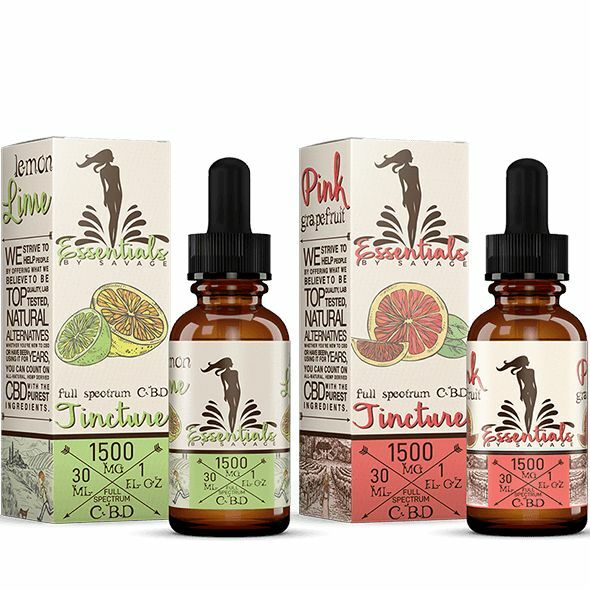 All you need to do is hold 5-10 drops of CBD oil under tongue for 60 to 90 seconds to test it effectiveness.